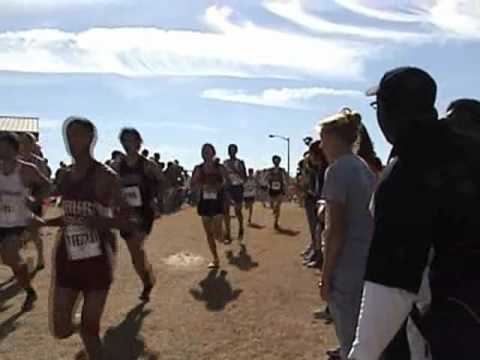 Various images from the 2007 GHSA XC State Championship. Sorry for the poor quality on some images. Will have a better camera for Track and Field. Sorry for the yelling and random editing. I was still new to this and I was an athlete.